Pedalling artisan lollies & poptails. Vegan & Fairtrade. On International Women’s Day enjoy how your choices can help women and producers around the world stand on a more level playing field. During Fairtrade Fortnight many of us make an effort to focus on the producers who supply us with their cocoa, coffee beans, tea, bananas, crafts, olive oil, flowers and even gold. 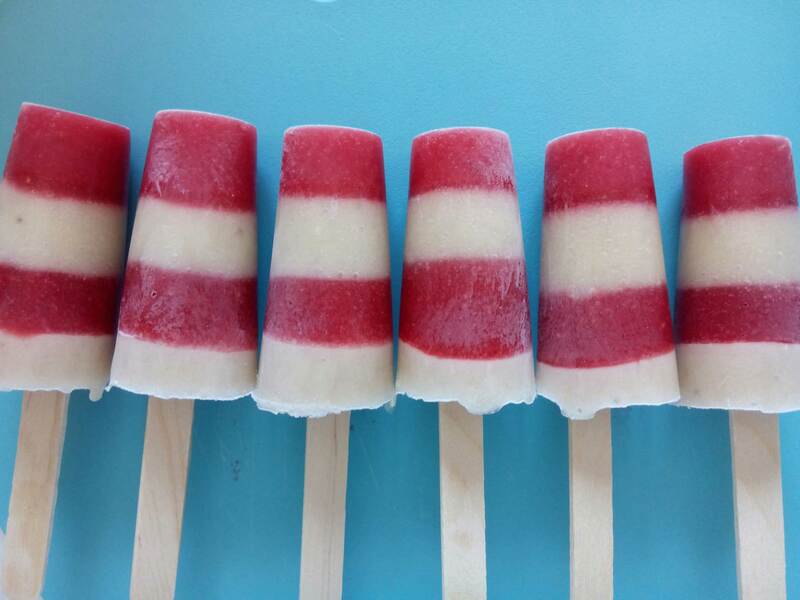 All the chocolate, vanilla extract, bananas and coconut milk used in Pop Cycle ice lollies are Fairtrade certified. The guaranteed minimum price for certified producers, protects vulnerable farmers from the highs and lows of world trade, fuelled by the west’s love of cheap food. The beauty of the system lies in the administration of the social premium, the extra 5% or so groups of producers receive to improve their community. Producers vote democratically, on how to prioritise or improve their community or children’s chances, through building a well so they can get clean water, a school, or a clinic or investing in new tools or markets. The structure of these committees, often co-operatives, allows women to vote, become board members and take a leadership role in their society. From visits to producers I have seen women take pride in paying for their children to go to school, reduce the use of pesticides and develop their own micro-businesses. Our lollies with Fairtrade ingredients are available for cafés and private bookings. We also make poptails with Fairtrade liqueurs. Workshops on healthy lolly making include Fairtrade. Copyright © 2019 Pop Cycle. All rights reserved.